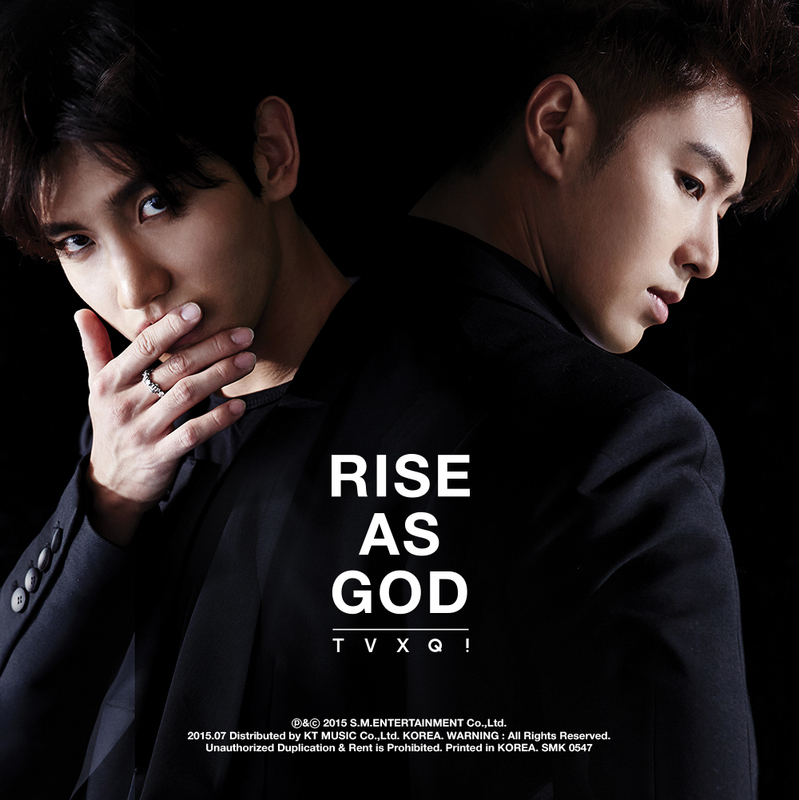 On 181105, TVXQ attended JEJUair “NEW STANDARD DAY” event as they were appointed honorary employees of JEJUair. On 181105, TVXQ attended JEJUair “NEW STANDARD DAY” event as they were appointed honorary employees of JEJUair. Below are even more photos shared on the official jejuair naver blog. 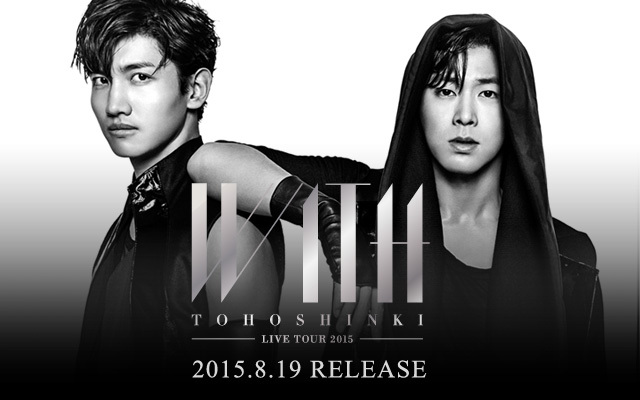 Tagged blog naver, Endorsement/Advertisement/CM/CF, Jeju Air, TVXQ! 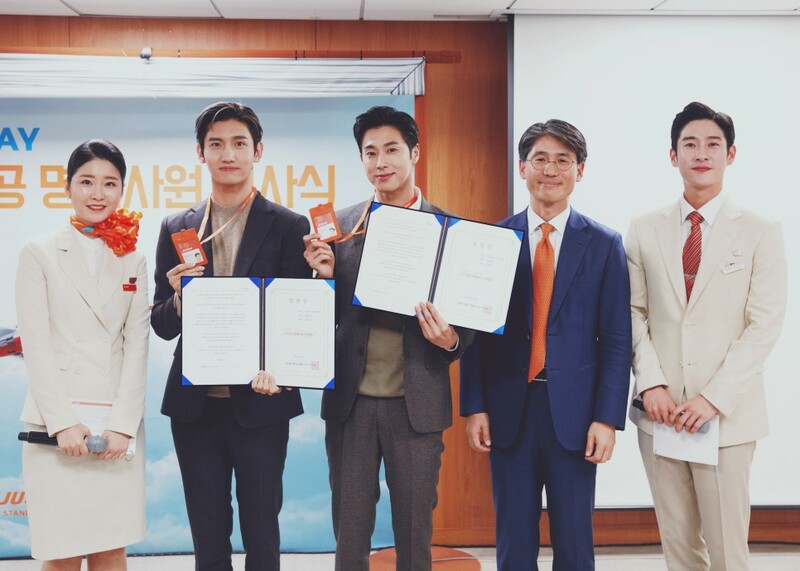 On 181105, TVXQ attended JEJUair “NEW STANDARD DAY” event as they were appointed honorary employees of JEJUair!